We have featured the students work as part of the The Master of Advanced Studies in CAAD at ETH in Zurich quite a lot recently and we are quite fastidious as to what goes on the blog. It goes to show the quality of the output. 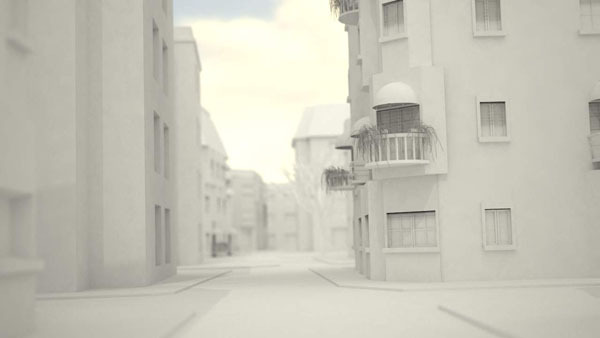 Processing City – Sandy City (Trailer) from mjchen on Vimeo. Processing City – Sandy City (HD version) from mjchen on Vimeo. Being able to create a city in one minute – using their processing application is impressive, it also allows output via .dxf, as such it can be imported into any number of rendering/modelling packages. No word yet on a wider release, but it would be good to see if this could be made available….